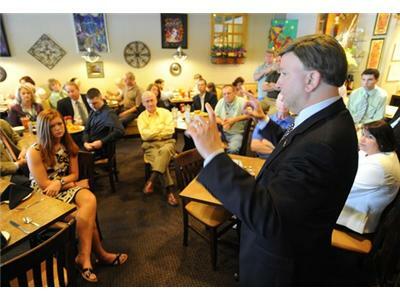 There is a major Senate vote this weekend to decide the immediate future of the Cut, Cap, and Balance Act of 2011. 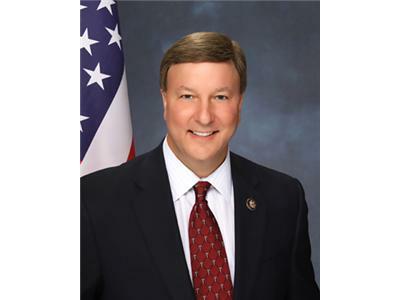 Congressman Mike Rogers will be on to discuss the aftermath of the vote and how he feels about the Republican leadership. 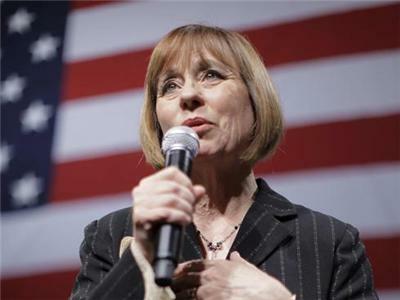 Sharron Angle challenged the powerful NV Senator Harry Reid in 2010 and just fell a bit short. 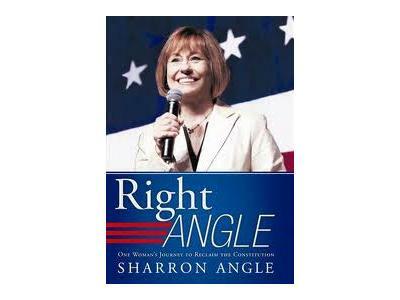 Undeterred, she has launched a new PAC and published a new book called "Right Angle." Sharron will be on to talk about everything that she's been working on since last November.